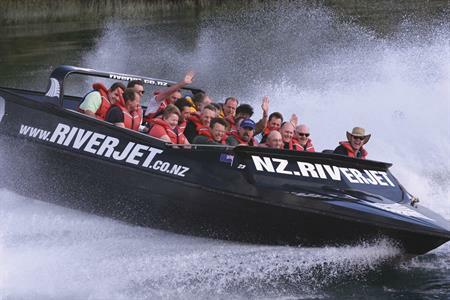 The NZ Riverjet Thermal Safari is the ultimate excursion for school groups of all ages.  Whether staying in Taupo or Rotorua, it is only a short trip to our base on Tutukau Road, off State Highway 5. 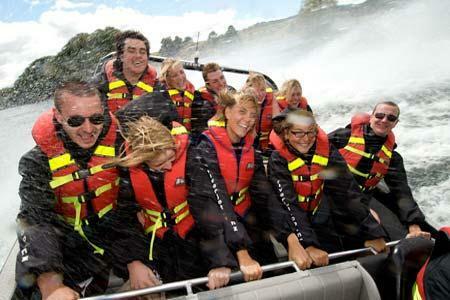 Upon arrival students will be introduced to our knowledgeable guides who give a safety brief before boarding the boats. 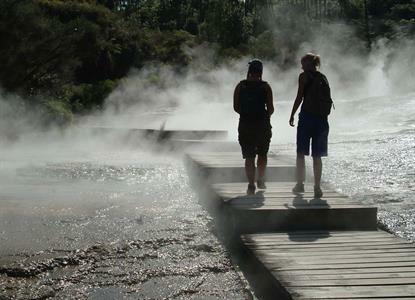 A scenic trip down the Waikato River is the perfect opportunity for everyone to learn about the abundant wildlife and the captivating history of the Maori before arriving at Orakei Korako, one of the region’s most spectacular geothermal areas. 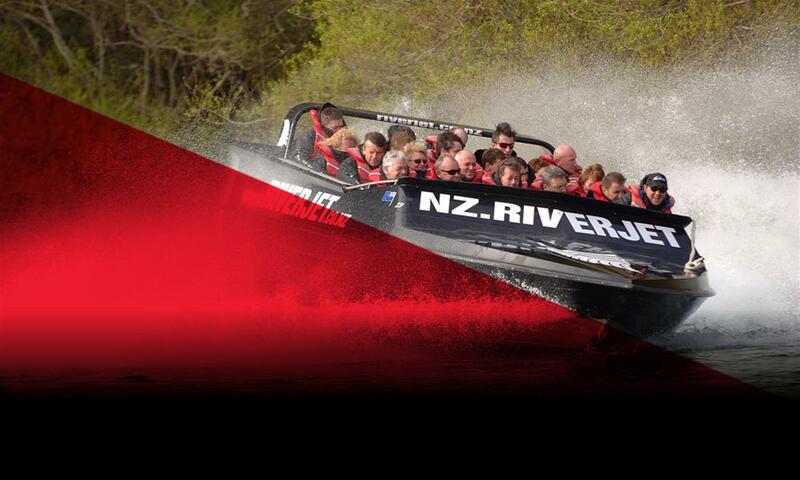 The trip back is when you will experience the real thrill of the jet boat – coming up close to cliff faces and obstacles in the water and of course experiencing the legendary 360 degree spins of the Hamilton Jet. 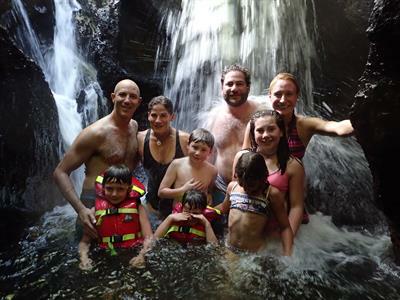 This adventure will be the talking point of your group for years to come!